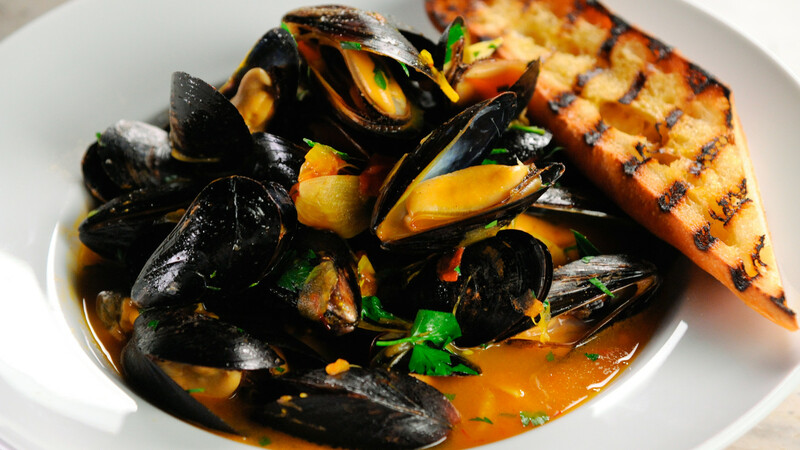 Check out Gordon Ramsay Steamed Mussels with Saffron Flatbread Recipe. Preparing fast food with the most famous chef in the world. This healthy lunch can be made in literally minutes.